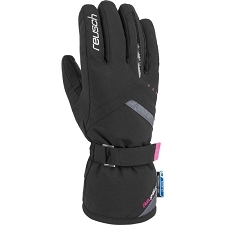 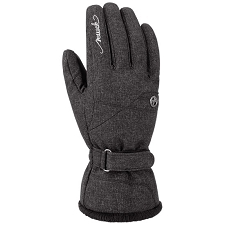 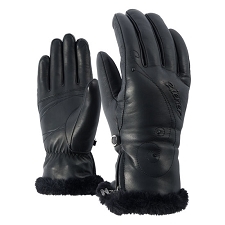 Warm, comfortable and stylish gloves for women. 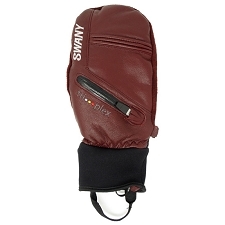 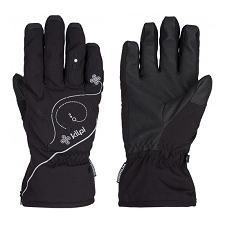 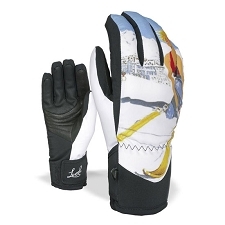 Designed for alpine skiing, freeride and other outdoor winter activities. 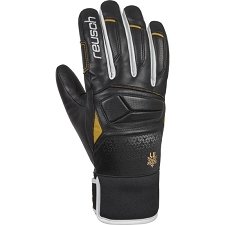 The Reusch Celine W gloves offer a tailored fit without losing out on comfort and performance. 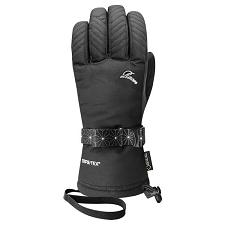 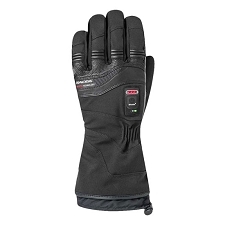 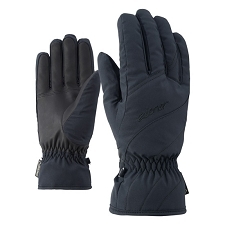 Insulated with Primaloft Gold an ultra−light and soft fine synthetic fibre with exceptional warmth. 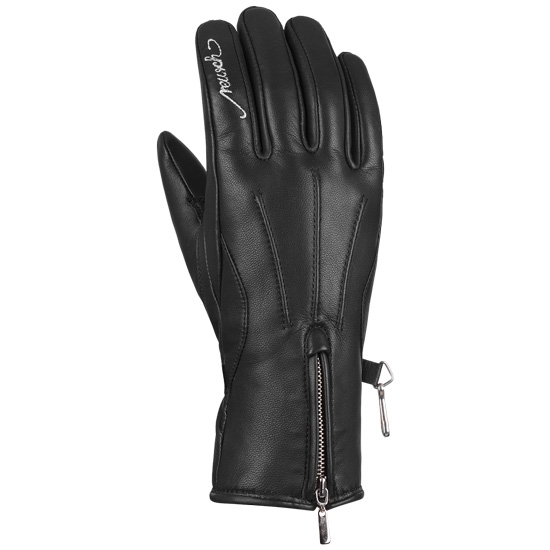 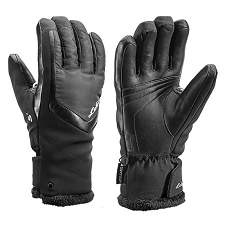 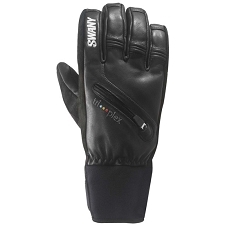 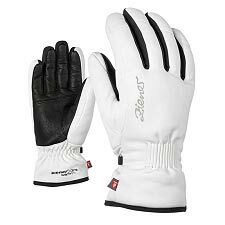 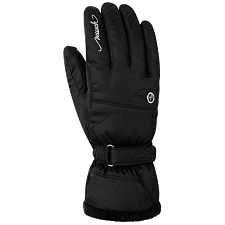 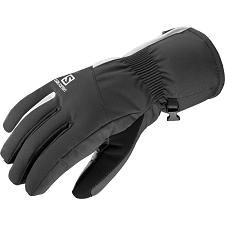 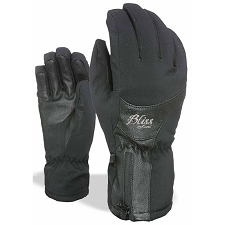 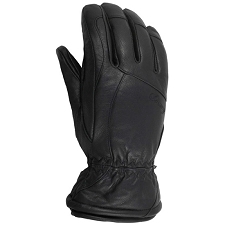 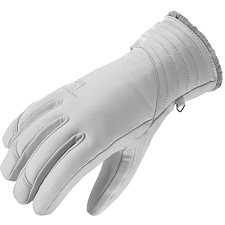 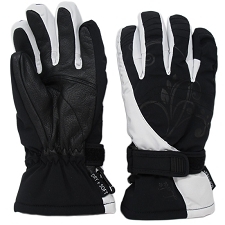 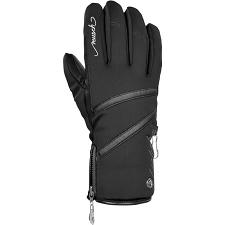 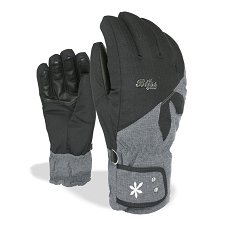 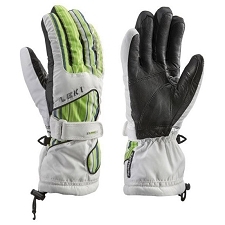 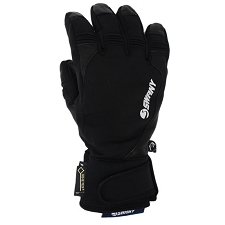 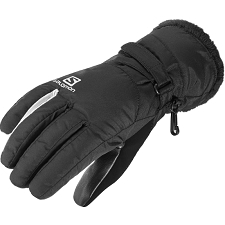 Made with goatskin, this glove is highly durable and wind resistant.